Once you've boiled the potatoes, put them in a bowl and pour the French dressing over the potatoes and toss to coat. Put this mixture into the refrigerator for 3-4 hours, or overnight works too. 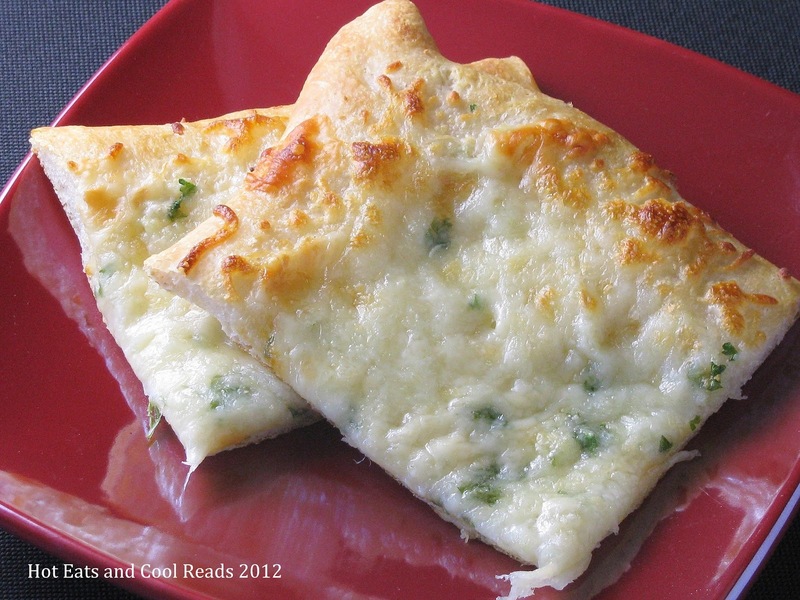 After your potatoes are cool and marinated with the French dressing, add the eggs and green onions. Mix together the mayo, Miracle Whip, sugar, mustard and milk, pour over the potatoes, mix gently and refrigerate. Be prepared to smile... or as my daughter says "Mom, I'm dying a little bit on the inside!" Oh how fun to have your sis post a recipe Sheena!! This sounds so tasty!! Im off to check out that new blog. ;-) Thanks to both of you. Thanks Marsha!!! We love it! In fact, I brought the last of the leftovers for my lunch today!! And thanks for checking out my blog! 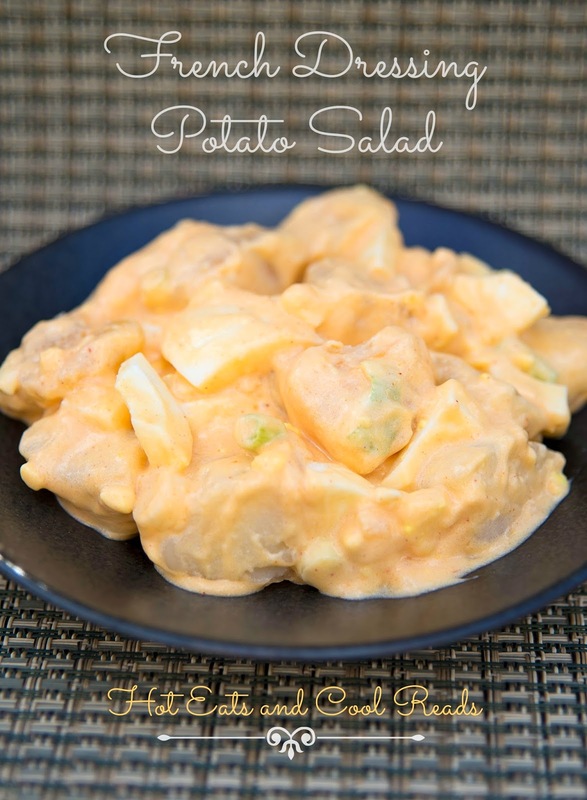 Hi Shannon, I'm a new subscriber to your blog and want to try this great looking potato salad recipe. Since there are a few different sizes of bottles, I was wondering what size bottle of French dressing did you use half the bottle of ? Hi Kathy - Thanks for the question! We will also update the blog post. The bottle size is 16 ounces. This looks great! Love the color! Love the new banner! It is so you! I also am going to be trying this new potato salad recipe you posted soon. Thanks Sheena! My salads have always been so boring so i'm greatful that I stumbled upon your post. Looking forward to trying it tomorrow night with my wife. Enjoy, John! Thanks so much for stopping by! Stumbled on the blog while looking for "how many servings do 6-8 potatoes make when used in potato salad" so I can convert the recipe for a recipe book. :-) Not sure I hit on the right answer, but I wanted to comment on your recipe. My mother made potato salad only one way, and that was using French dressing to marinate the potatoes before adding the other salad ingredients. The French dressing adds a bit a spiciness and is a much more interesting flavor (and color) than the typical salad dressing (mayo) that I am spoiled and eat other potato salads only grudgingly. 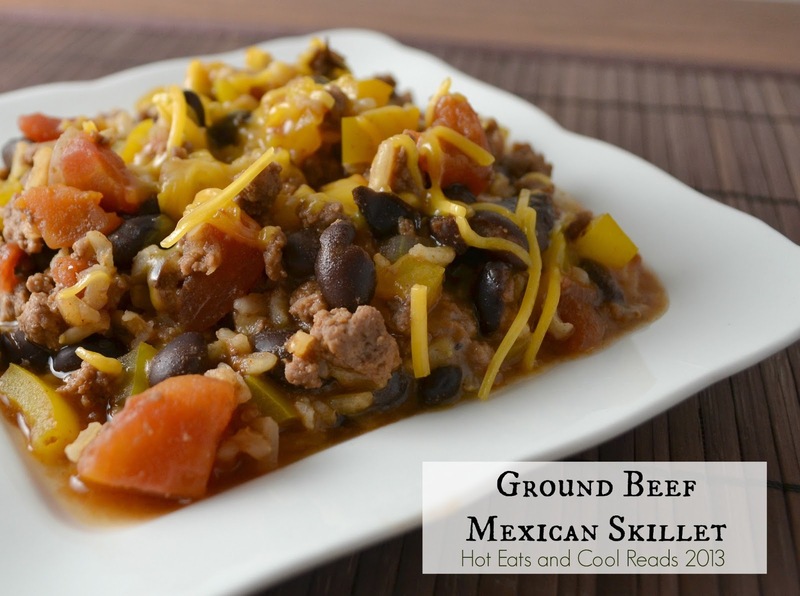 :-) Your recipe sounds delicious and enough for a large crowd! Thanks.